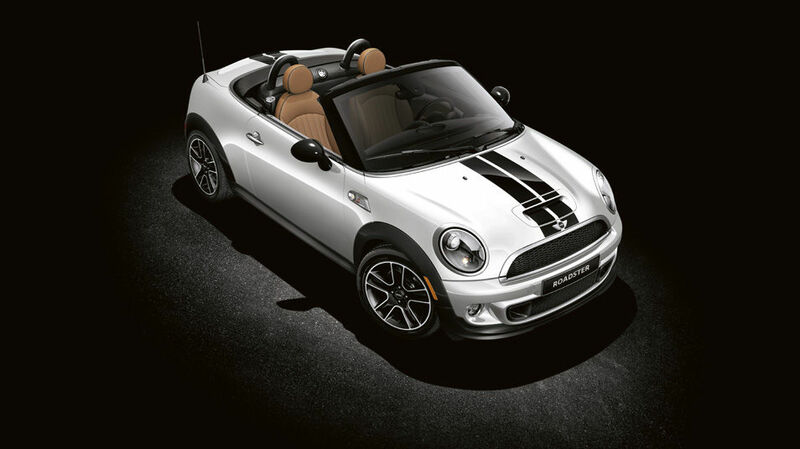 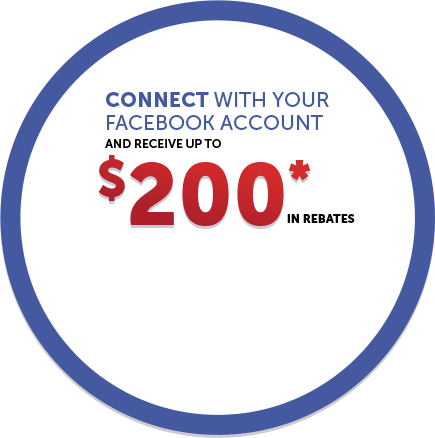 Whether you like the sporty Coupe style or the open-air feeling of the convertible, the Mini Coupe and Roadster come in a variety of colors and, while their list of standard equipment is impressive, they can also be outfitted with great optional packages. 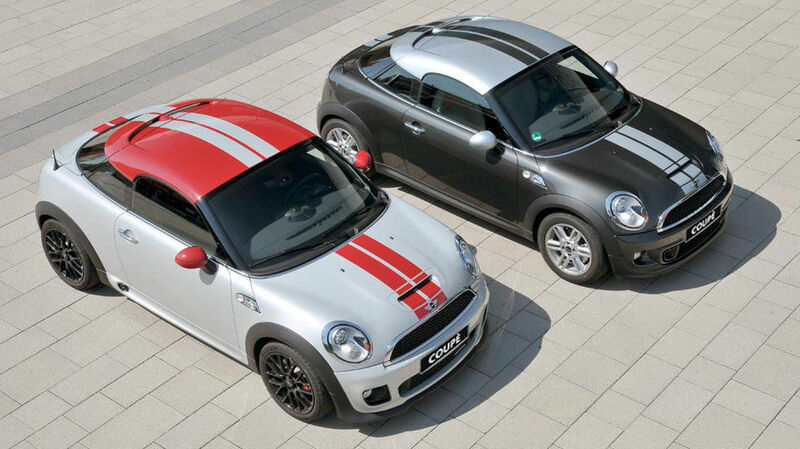 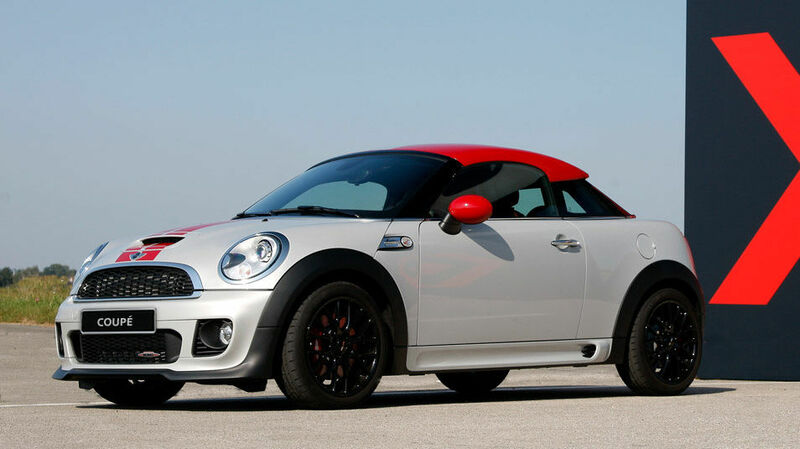 The Mini Coupe and the Mini Roadster both come with the award-winning twin-scroll turbo engine under the hood. 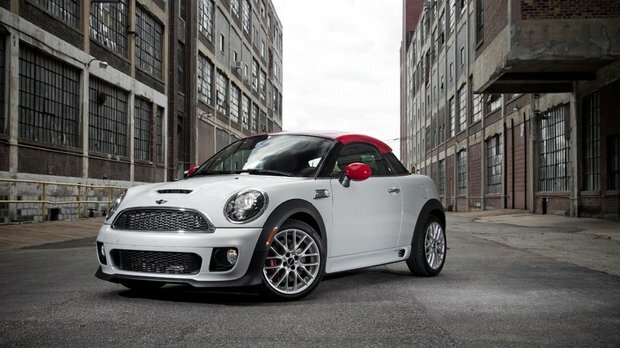 The Cooper S variant engine develops 181 hp and 177 lb-ft of torque while the John Cooper Works trim has more power with 208 hp and 192 lb-ft of torque. 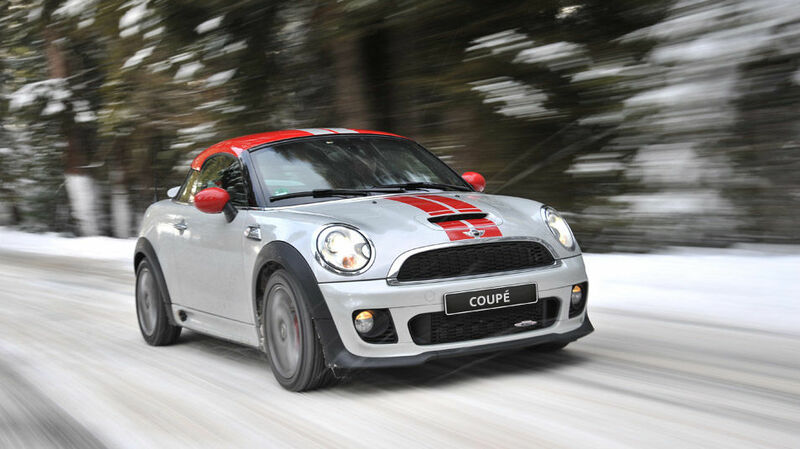 A choice of two transmissions is offered: a 6-Speed manual or a 6-Speed automatic gearbox. 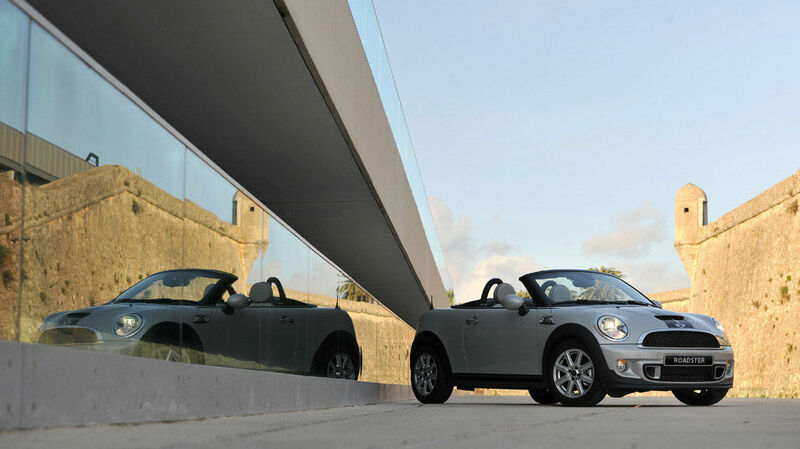 Fuel consumption has always been very reasonable with Minis, and while one is a coupe and one is a convertible, they both get the same fuel economy on both available engines with 8.1 l/100 km combined fuel consumption with the 6-speed manual transmission, and 8.3 l/100 km when those engines are mated to the 6-speed automatic. 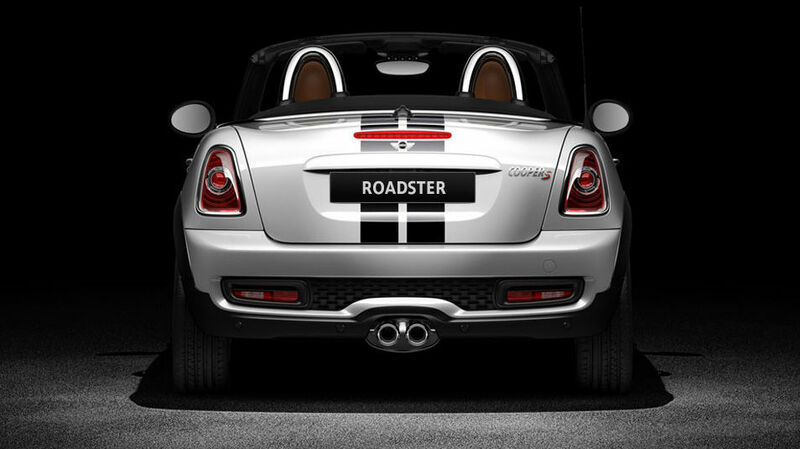 Inside, the front seats are standard sport seats and there is an available piano black interior trim on the Cooper S (standard on the John Cooper Works model). 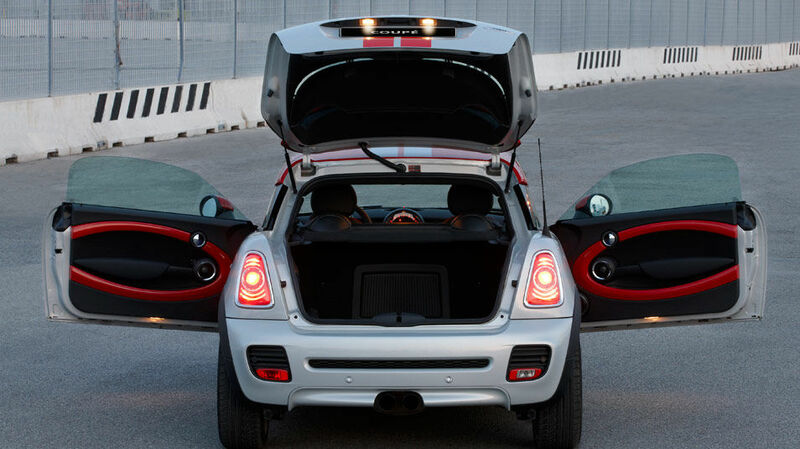 The interior is also outfitted with great standard features such as a multi-function steering wheel with cruise control, velour floor mats, onboard computer, Carbon Black leatherette, power windows (with One Touch feature) and a Start/Stop function of improved fuel economy. 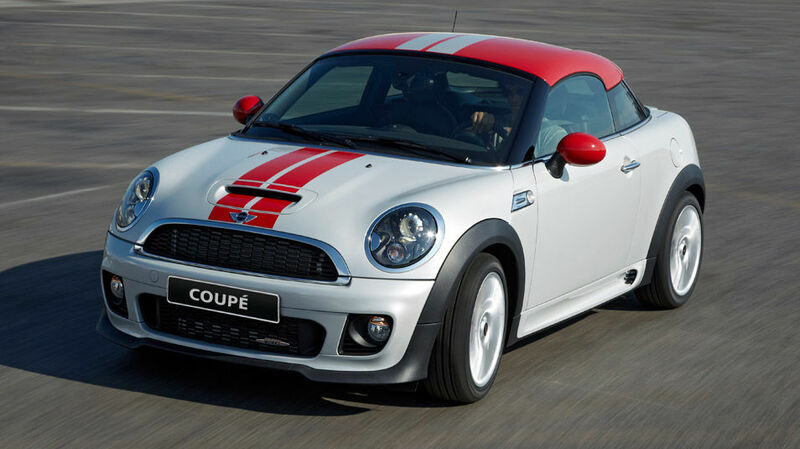 The Mini Coupe and Mini Roadster also come with impressive standard technology features such as Bluetooth, USB ports, anti-theft system, MINI Boost Radio w/MP3 Compatible CD and AUX-in connection, and pre-wiring for satellite radio. 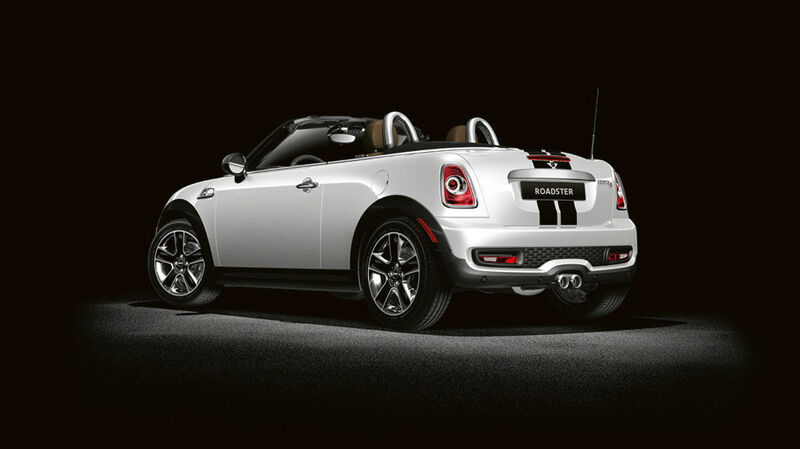 Outside, style and technology abound with heated washer jets, body-coloured mirror caps, headlight washers, bi-Xenon headlights, white turn signal lenses and the signature chrome door handles. 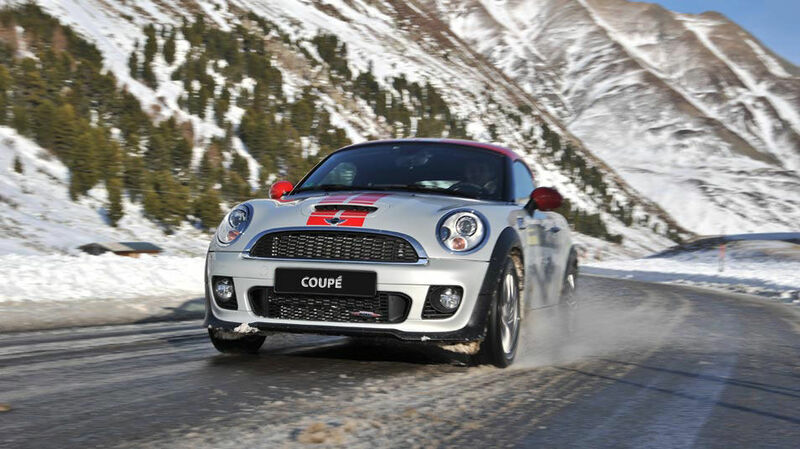 The John Cooper Works variants on both models get a specifically designed aerodynamic kit and front fog lights. 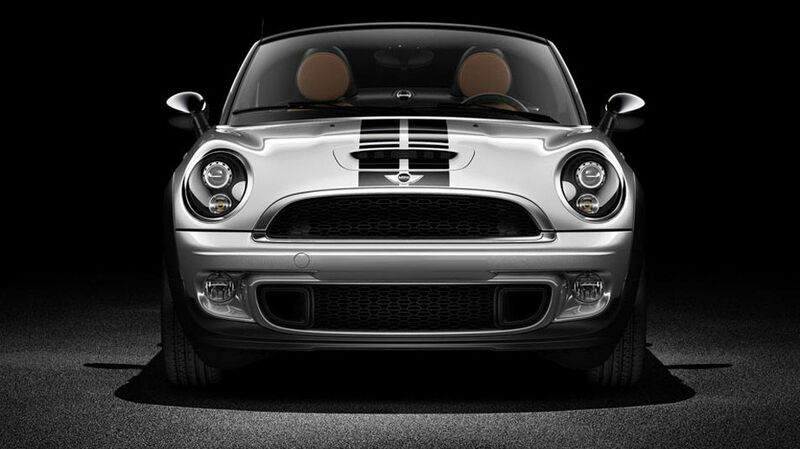 Standard wheels on the Cooper S models are 16-inch Rib Spoke alloy wheels. One can also get 17-inch Cross Spoke alloy wheels on the Cooper S, but these come standard on the John Cooper Works variant. 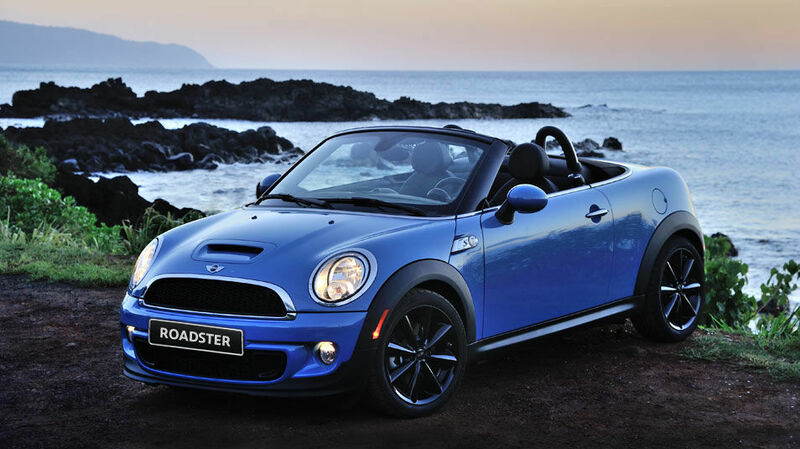 Whether you like the sporty Coupe or the open-air feeling of the convertible, the Mini Coupe and Roadster come in a variety of colors and, while standard equipment is impressive, they can also be tailored to your individual desires. 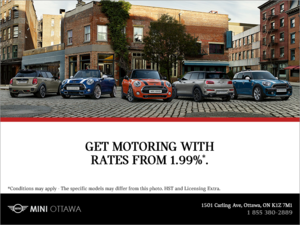 Come by today at Mini Ottawa and see the Coupe and the Roadster for yourself!